In the digital age we find ourselves in, it is easy to assume that theatre is on its way out of people’s awareness and interest. However, numbers from last year prove the opposite – the three most important theatres in Oslo, Norway, had 56,000 more visitors than the year before. 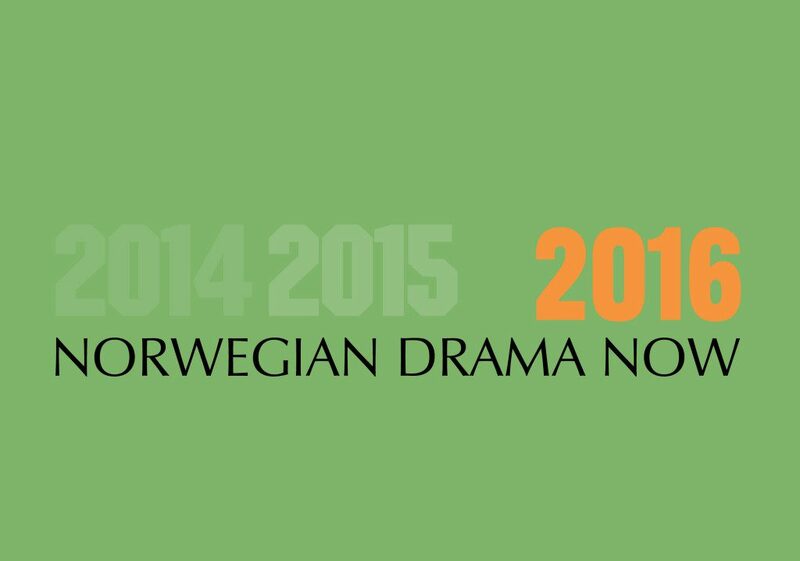 Norwegian Drama Now 2016 presents the very best of Norwegian playwrights. Amongst the 24 playwrights presented, there are eight new names in this latest edition. 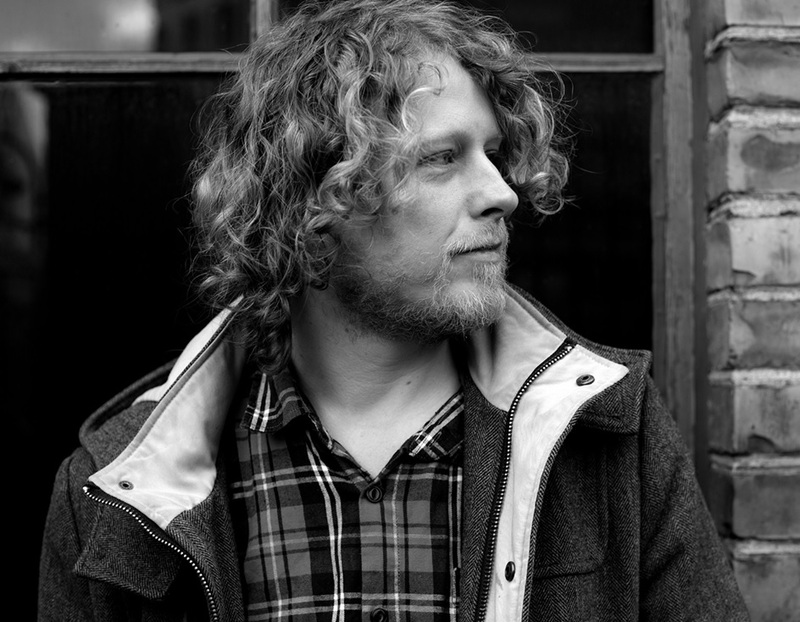 Exciting playwrights who wish to highlight Norwegian dramatic art. Nevertheless, being a new name in this year’s edition does not mean they are new to the game. They have all started writing pieces after working with dramatic art professionally, and six of them have their own companies. A quick peek at the plays and the tendency is clear; we no longer talk about writing in the shadow of Ibsen. Rather, today’s playwrights are using Ibsen’s abilities to depict loneliness and isolation in everyday family life – themes that are just as relevant today as back then – as inspiration. Another tendency worth noting is the playwrights wish to convey a story as real and truthful as humanly possible. They choose an arena, transcribe interviews and play out the situation on stage. All of this contributes to a renewal of the dramatic text. 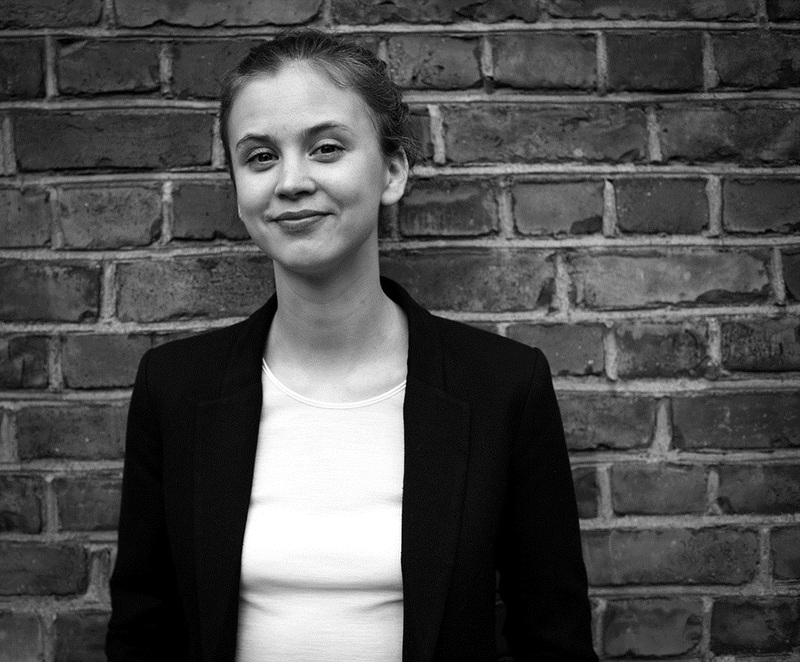 So – what plays and playwrights is it really that Norway has to offer this year? Following are a few small excerpts from the catalogue. To read all of it click here. 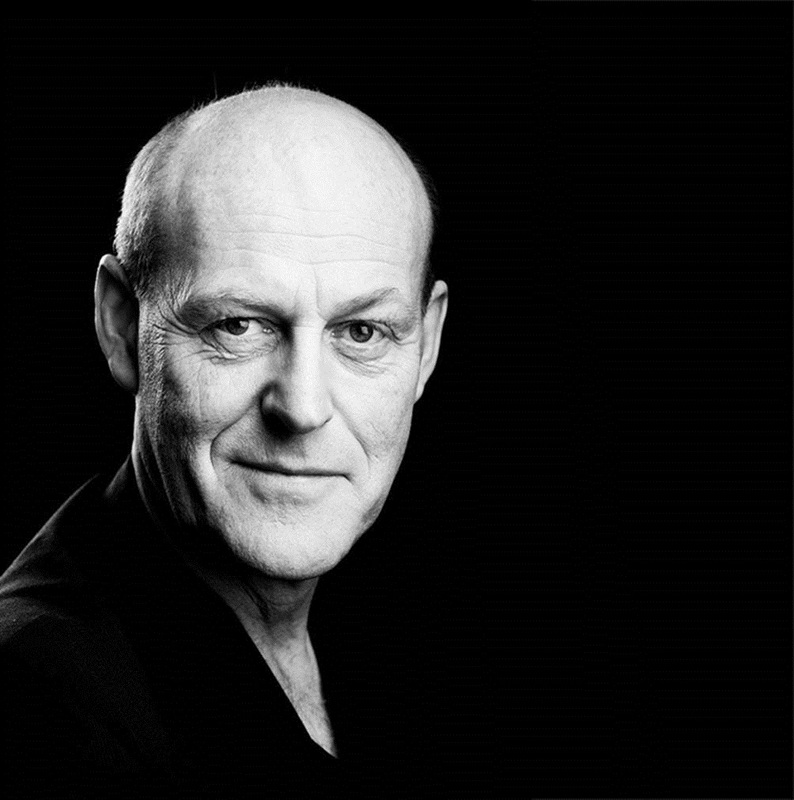 In 2012, Fredrik Brattberg was awarded the prestigious Norwegian Ibsen Award for his play Tilbakekomstene (The Returns). It “tells the story of a mother and a father mourning the death of their only son – until, suddenly, the doorbell rings and there he stands, dirty, hungry and unable to explain what has happened. The family members restart their daily lives – but the then the boy disappears for a second time, and then a third, and so on. The parents’ reactions gradually change at each disappearance, eventually revealing the outlines of a dysfunctional family that fails to acknowledge reality.” Tilbakekomstene has been produced in Brno, Bristol, London, Paris, Chicago and Rouen. Many of the plays presented in the Norwegian Drama Now 2016 catalogue are already translated into English, German and/or other languages. For plays that has not yet been translated, The Writers’ Guild of Norway may award grants for this. More information about applications and grants is found here.